HunterMaclean’s flagship office in Savannah reflects the Firm’s deep roots in coastal Georgia, where the Firm was first founded in 1879. 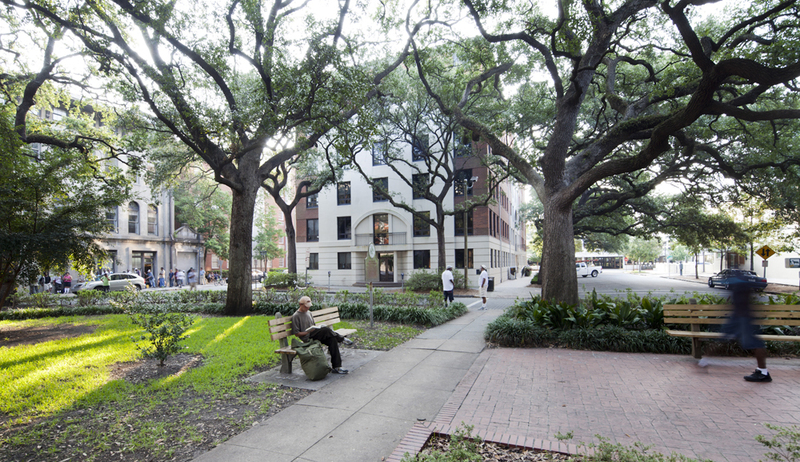 HunterMaclean’s office is conveniently located on Reynolds Square in the heart of Savannah’s National Landmark District. With a talented team of attorneys, HunterMaclean offers one comprehensive source to handle a full range of client legal needs. The Firm has extensive experience representing businesses and individuals in all areas of litigation as well as corporate, tax, real estate, transportation law, maritime law, information technology, and business planning matters. HunterMaclean clients include Fortune 500 companies, banks and hospitals, professional service organizations, industrial development authorities, and nonprofit corporations.